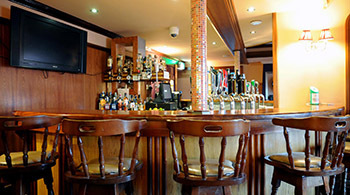 "Dingle is a nice little town with fantastic bars. The distillery tour is a must! Full irish breakfast was great"
“Bed comfortable, off street parking and a 2 min walk to the best pub lined street I have ever seen. And breakfast was very good served by good staff, with a ready and bubbly Irish charm."